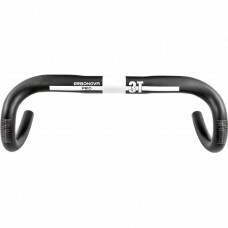 About 3T Aeronova Team Carbon Handlebar 42cm Aeronova is a compact road drop with aero-section tops..
About 3T Aeronova Team Carbon Handlebar 44cm Aeronova is a compact road drop with aero-section tops..
About 3T Clip On without Extensions Clip On without Extensions is a combination kit to build up sui..
About 3T Ergonova Pro Alloy Handlebar 38cm The 3T Ergonova Pro sets a new standard in comfort ridin..
About 3T Ergonova Pro Alloy Handlebar 40cm The 3T Ergonova Pro sets a new standard in comfort ridin..
About 3T Ergonova Pro Alloy Handlebar 42cm The 3T Ergonova Pro sets a new standard in comfort ridin..
About 3T Ergonova Team Carbon Dropbar 44cm The 3T Ergonova Team sets a new standard in comfort ridi..
About 3T Fork Assembly Small Parts Kit Kit of small items needed to assemble 3T forks. 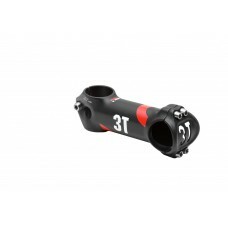 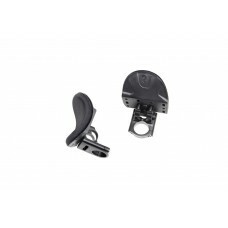 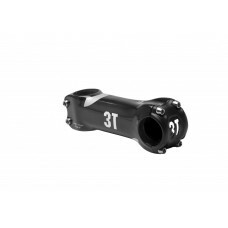 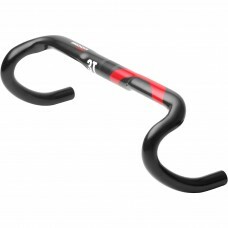 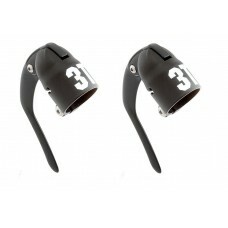 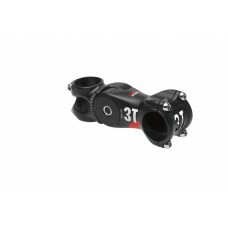 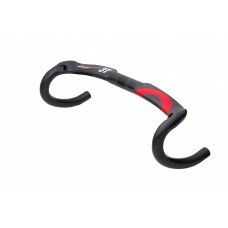 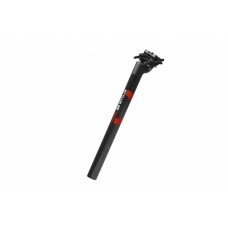 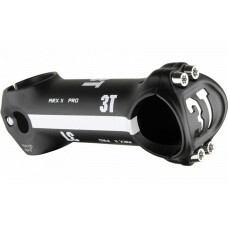 Kit comprise..
About 3T Scatto LTD Track handlebar 37mm Scatto Ltd is a pure track sprinter’s bar for élite-level ..
About 3T Stylus 25 Team Carbon Seatpost 31.6mm Stylus is a fresh new take on the 2-bolt seatpost. 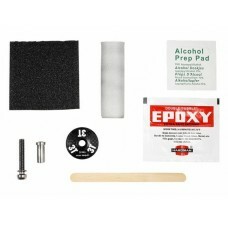 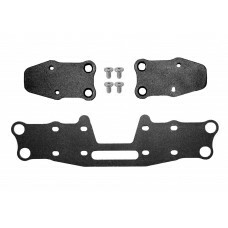 T..
About 3T Vola Pro Bridge and Extender Kit Bolt-on bridge kit with fixing bolts—braces extensions an..